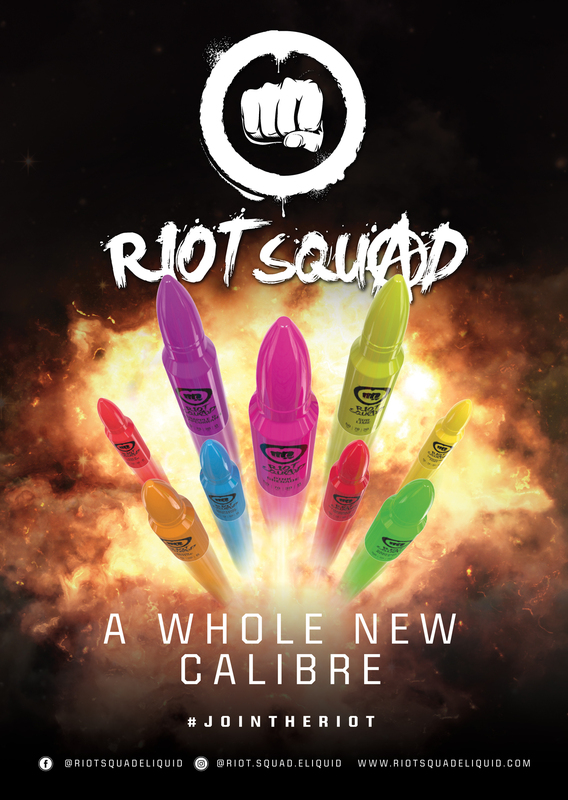 Riot Squad was created in 2016 to secure mass disruption, a brand with a poignant notion to STAND UP. BE COUNTED. NEVER BACK DOWN. The boldest award-winning flavours contained in our patented bullet bottles.